It’s impossible. This is the best that there ever will be. Promise. 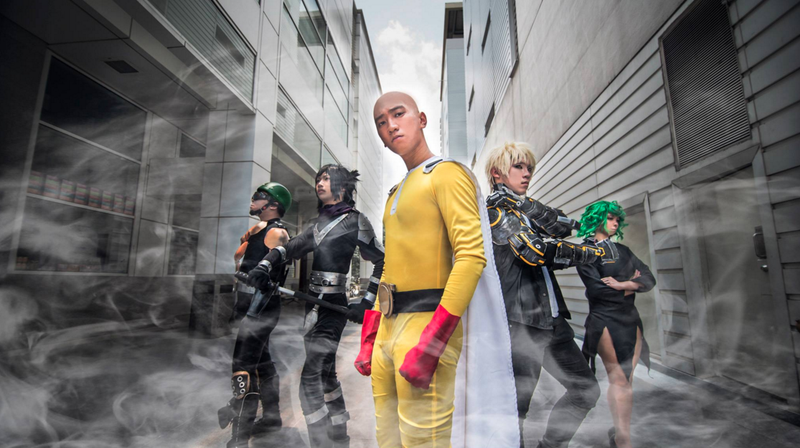 Here, we have cosplayer Sly Kucing as Saitama, the bald-headed hero of One-Punch Man. He’s joined by a host of talented cosplayers that includes Hara Takumi, Soo Hon Pong, Tony Liew, and Rei Chan. Wonderful work, everyone! The above photo was taken by Le White Photography. You can see more pictures below as well as images taken by Tin’s.